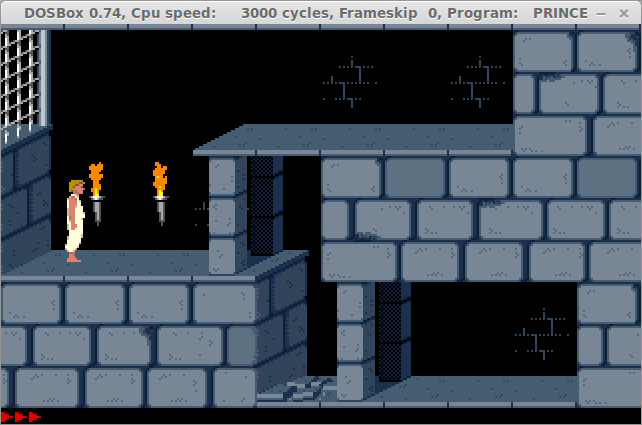 A common way to play DOS games within Linux is to use a program called DOSbox. The Everyday Linux User website is all about making things easier and therefore I try to keep command line options to the minimum and that includes DOS commands. 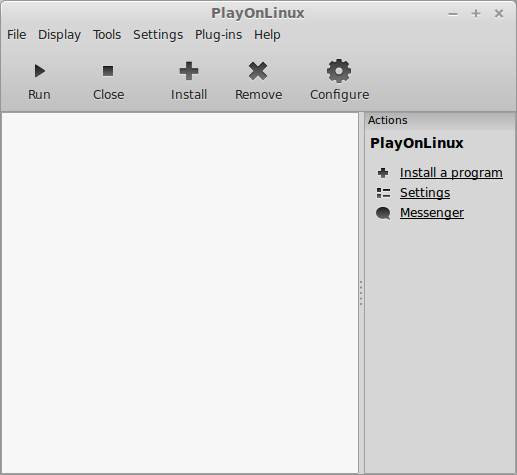 Therefore I am going to show you how to use PlayOnLinux to install and play DOS games. The advantages to running DOS games in this way is that you can create separate virtual drives for each game and you will be able to load all the games from one application. 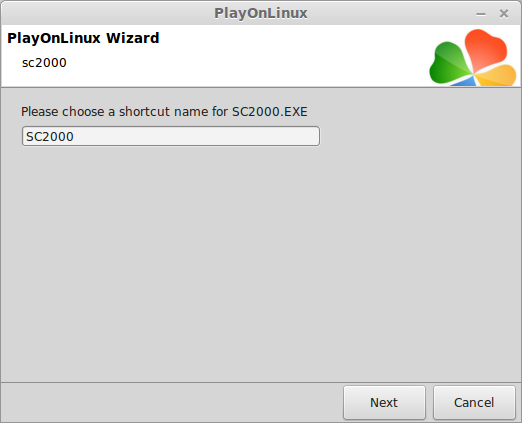 In addition if you decided to install Windows only games using PlayOnLinux you won’t have to switch applications. Sim City 2000 is now available for free. The site that I am linking to has a number of DOS based games available and they are all legally available. After downloading the file, open the compressed folder and extract the files to your downloads folder. The first thing that we need to do for playing DOS games is to make sure that there is a version of WINE installed that includes DOS support. 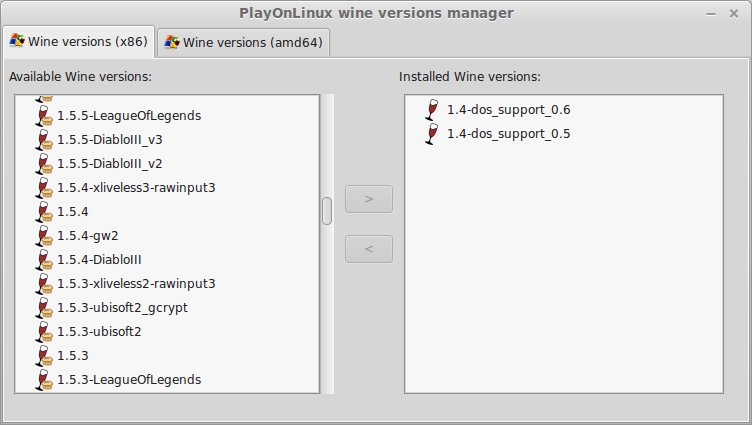 Click on the “Tools” menu and then select “Manage WINE Versions”. Scroll down the “Available Wine versions” list and add the latest version of WINE that includes DOS support by press the > arrow. (1.4-dos_support_0.6). 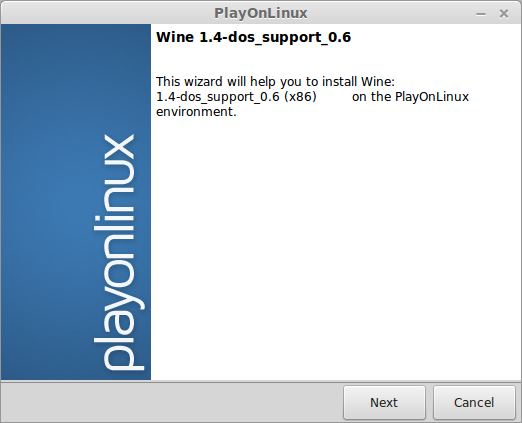 A window will appear which will allow you to install the specific version of WINE that you selected. 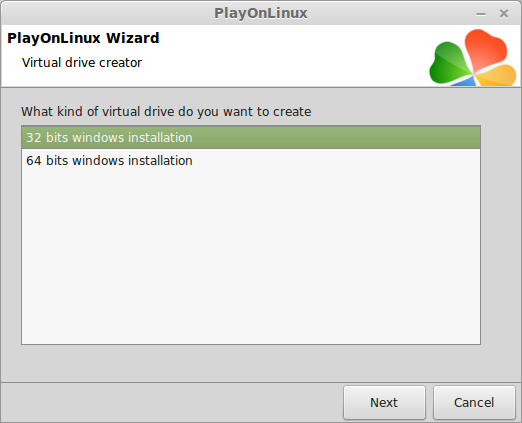 When you install Windows programs via PlayOnLinux you do so by clicking the “Install a program” link. If however the game you are installing doesn’t require an installer then this method doesn’t work. Sim City and many other DOS games don’t require an installer and so you have to use the method I will explain below. There is a default configuration but it is worth leaving this alone. 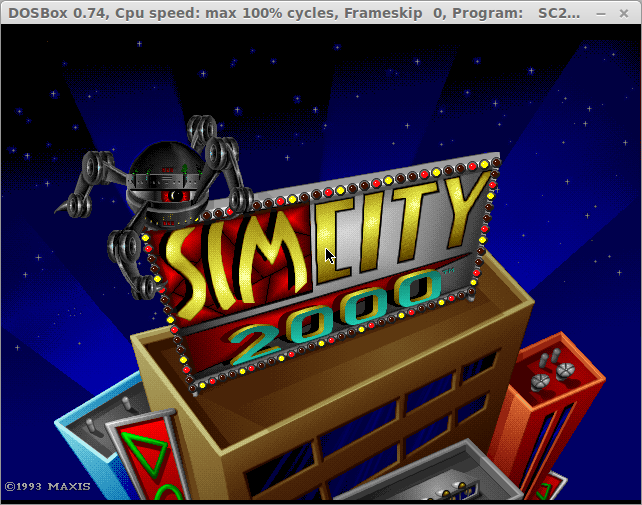 For installing Sim City 2000 click the New button at the bottom of the screen. 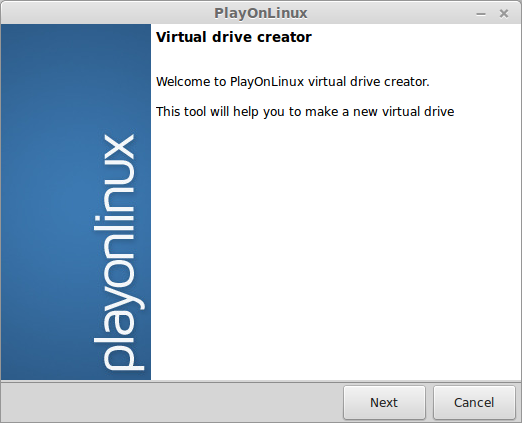 The virtual drive creator screen will be displayed. Choose whether you want to create a 32 bit or 64 bit installation. For DOS based games you will only need 32 bit installations. You will now be asked which version of WINE you would like to use. 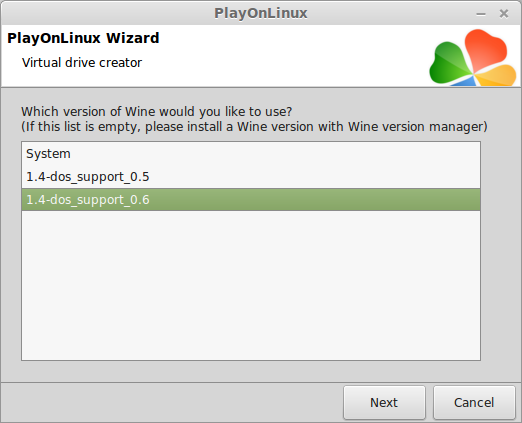 Select the version of WINE with DOS support that you installed earlier. The next step is to give your virtual drive a name. I would go with the name of the game as it keeps things simple. Note that in the screenshot the name has spaces but you can’t have spaces in the name. (Use underscores instead). With the virtual drive created the next step is to copy the games’ program files over to the virtual drive. To do this select your virtual drive name and click on the “Miscellaneous” tab. Now click on the “Open virtual drive’s directory” button. This will open a file manager. Navigate to drive_c and then into the “program files” folder. Select “File” and then “New Window” from the menu so that you have two copies of the file manager open. In one of the file managers select the downloads folder and drag the “Sim City 2000” folder over to the “Program Files” folder in the other file manager. Click the “Make a new shortcut from this virtual drive” tab. 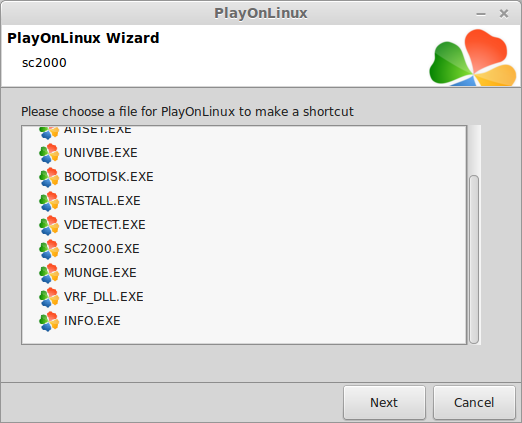 All you have to do now is select the executable that runs the game. Note that there is an install.exe but DOS games often had these for setting up sound and controllers. They weren’t required to actually install the games. For Sim City 2000 click on the “sc2000.exe” link. Finally give your shortcut a name (i.e. the name of the game) and click “Next”. 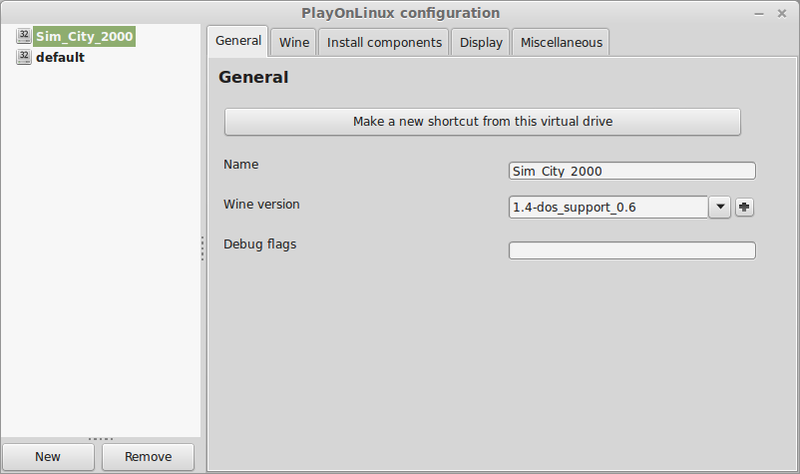 Close the configuration screen and now in the main PlayOnLinux window you should see a shortcut for Sim City 2000 (Or whatever you called the shortcut). Simply click on the shortcut and press “Run”. The game will always load in full screen mode. This might be annoying for some people as they prefer to run games in a window. Press Alt and Enter to switch to Windowed mode. 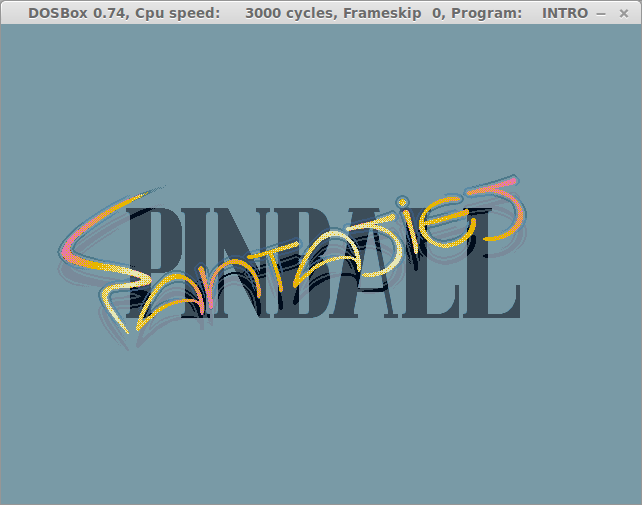 I have tried other games on the site including “Prince Of Persia” and “Pinball Fantasies” and this method works for every DOS game that I have tried. Playing games that requires joysticks work with most gamepads including the XBOX 360 and the OUYA. The sensitivity of the joypads may be too high for certain games. In my last article about Retrogaming with Linux I highlighted a way to get modern joypads to work with older games. I am going to continue with the theme of retrogaming for a bit longer. 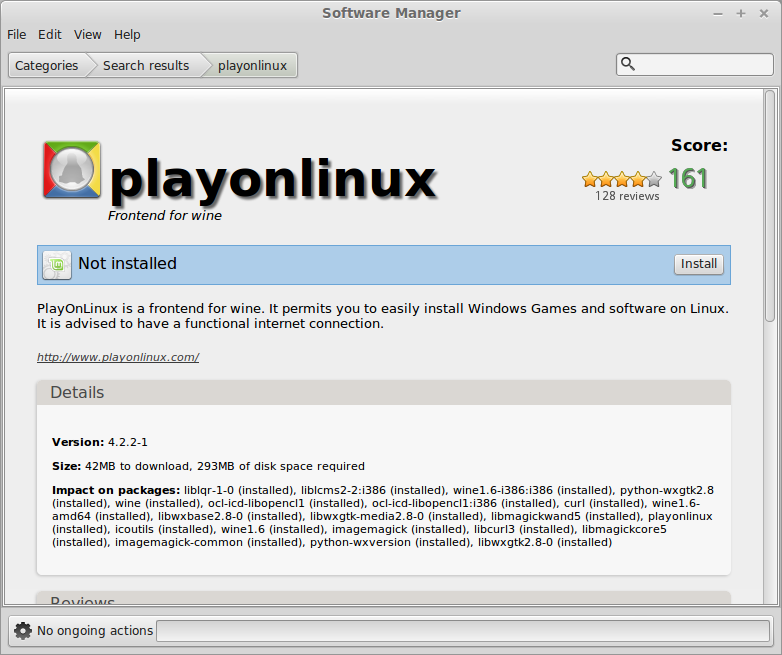 The next article will show how to install Windows games using PlayOnLinux and then there will be reviews of game centric distros. I have also been writing for About.com recently. Mind work out is especially perfect for grown ups. In the course of growing old, the brain's capacity reduces nevertheless, while triggered on a regular basis, it could possibly be alert and also energetic. Intended for young children, participating in flash games is an excellent method to allow them to understand new knowledge and have absolutely entertaining. If you want to play free online surgery games then just visit our website: http://www.nckgames.net/surgery-games.htm.